Start taking classes at Just Be Space and other studios! 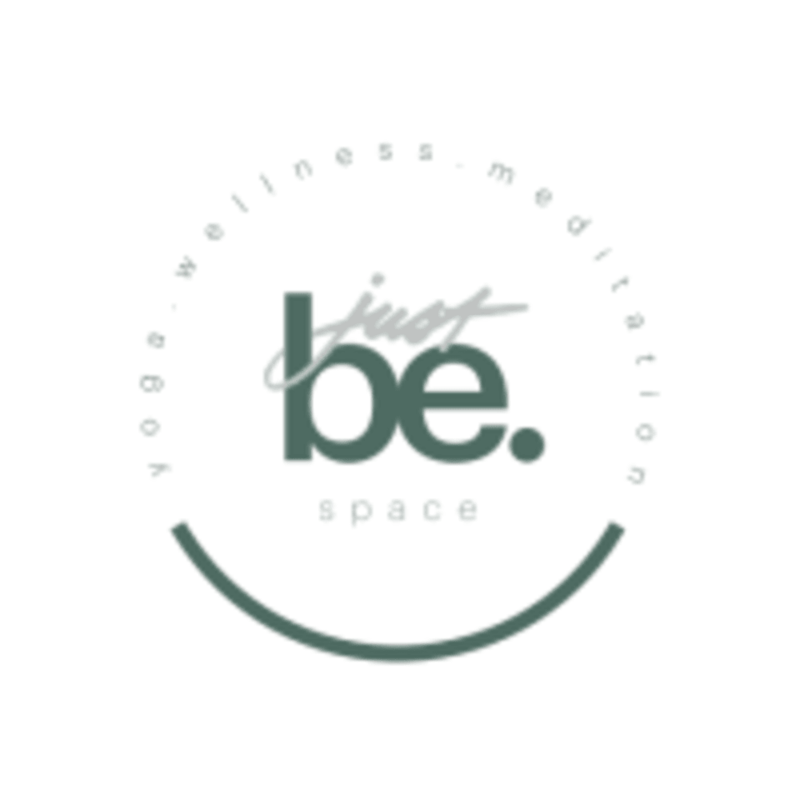 Justbe.space is a boutique studio in Westend, Brisbane with a focus on Yoga, Meditation, Wellness, Music, and Dance. Nine years ago I awoke in a hospital bed, paralysed from the neck down. The life I had loved, driven by travel, partying and hard work, had exploded in a single spectacular, and devastating moment. I had no choice but to evaluate the path that had led me to this place, and when I learned I would one day be able to walk again, I knew and promised that each step would honour the second chance I’d been given. The recovery process led me to deepen my relationship with self and discover the ancient movement meditation practice of yoga. At Just Be Space, we’re driven by the mission to share this gift with as many people as possible. Justbe.space is located at level 1, 359 Montague Rd in West End, Brisbane. Upstairs of Wholehealth pharmacy & healthfoods store (green building). Free customer parking for justbe. members under the building. Always lovely to do a yoga class with Tal. I really enjoyed this focussed but peaceful class. This class was relaxing and gave me a great start for my day! Very calming start to the day! Small class size and great teacher. A great class with Tal. Highly recommended for just being! A beautiful space, lovely energy, and powerful flow. It’s a very intimate group setting which I rather enjoyed. Would definitely go back! This was wonderful. Tal is a beautiful human. Would highly recommend to anyone of any skill level. Will definitely be back! beautiful class and the space was incredible. owner was so welcoming and kind.